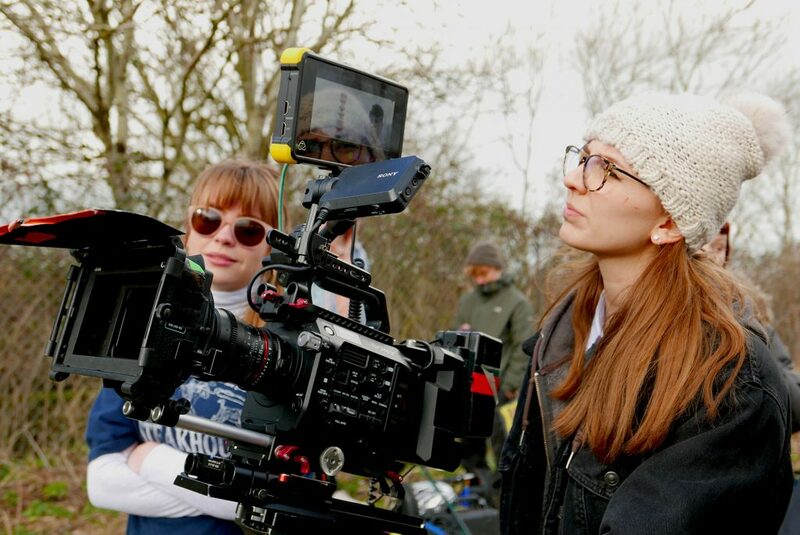 Kayleigh Price (NSCD) presents The Left One Out on Friday 1 February. Panos Malactos (Rambert) presents 4YEARS on Saturday 2 February. FUBU Dance Company present Ruins on Saturday 2 February, with choreography by Rhys Dennis (LCDS). Mara Vivas (LCDS) presents time/less on Tuesday 12 February. Charlie Hendren Dance Theatre (LCDS) presents A Light in the Backwoods on Wednesday 13 February. Declan Whitaker (LCDS) presents To Those Who Wait on Wednesday 13 February, with dancers Simea Cavelti, Celina Liesegang and Riccardo Tarocco (LCDS). 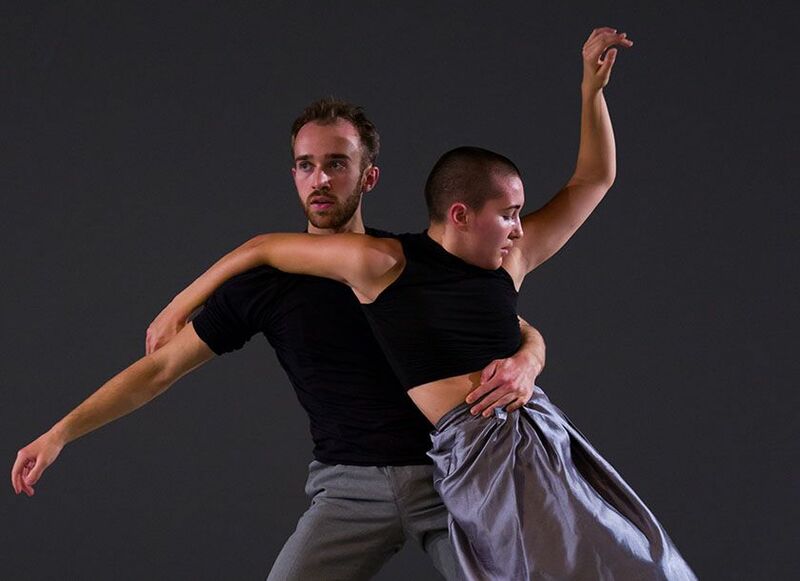 Li’An Dance – choreographers and dancers Livia Massarelli and Anna Borini (LCDS) – present Sorella Mia on Thursday 14 February. BdBlaq Dance present Cool Breeze on Friday 15 February, with choreography by Rikkai Scott (LCDS). Satoko Fukuda (Rambert) presents About the leaves on Saturday 16 February. Nathan Johnston (LCDS) and Emily Nicholl present Levels on Tuesday 19 February. Fraser Buchanan (Rambert) presents there won’t be glitter with fraser and friends on Wednesday 20 February. 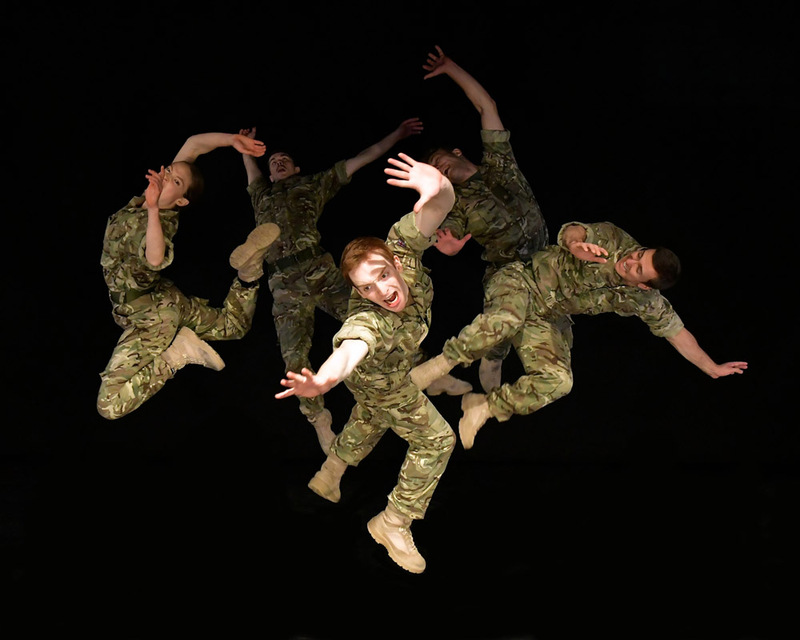 Rosie Kay (LCDS) is touring the critically acclaimed 5 Soldiers, with performances this month in Salisbury (1 Feb), Scarborough (7 Feb), Bracknell (12 Feb) and Canterbury (14 Feb). 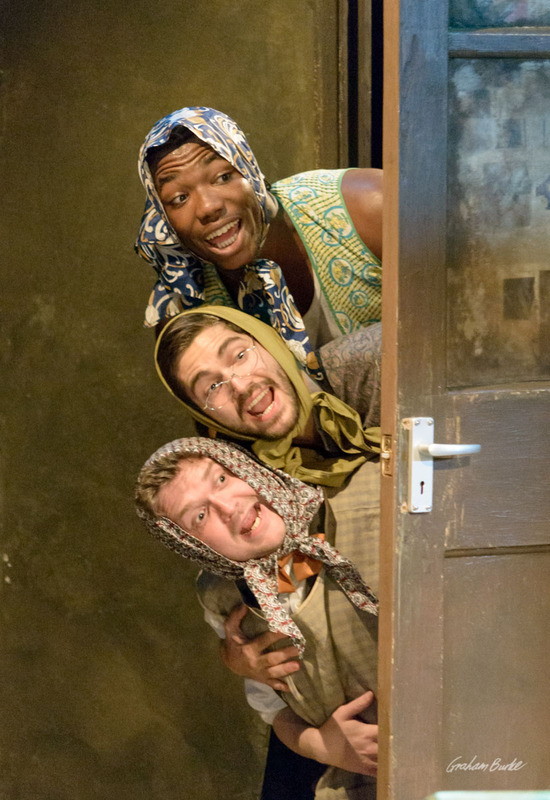 Jyuddah Jaymes and Taheen Modak (BOVTS) feature in The American Clock at the Old Vic, 4 February – 30 March. Olivia Williams (BOVTS) features in Tartuffe at the National Theatre from 9 February. Alix Dunmore (BOVTS) features in Bodies at Southwark Playhouse, from 13 February – 9 March. Imogen Knight (NSCD, LCDS) is Movement Director for Jesus Hopped the ‘A’ Train at the Young Vic, from 14 February – 30 March. Ira Mandela Siobhan (NSCD) features in Equus at the Theatre Royal Stratford East from 15 February – 23 March. Rambert dance company are on tour with Life is a Dream, choreographed by Kim Brandstrup (LCDS), performing this month in Glasgow (14 – 16 February), Inverness (21 – 22 February) and Leicester (28 February – 2 March). The company features graduates from Rambert, Central and LCDS. Phoenix Dance Theatre present The Rite of Spring at Leeds Grand Theatre on 16, 23, 28 February. The company features dancers Vanessa Vince-Pang (Rambert), Carmen Vazquez Marfil (Central, NSCD), Natalie Alleston (Rambert, NSCD), and NSCD Apprentices Jasmine Gordon, Frances Shepherdson and Elliott Augustine. LCDS alumna and Artistic Director Siobhan Davies invites three guests to respond to her creative process in Transparencies: A Process in Company, at Siobhan Davies Studios on 28 February. Barely Methodical Troupe (National Centre for Circus Arts) present Kin at The Point, Eastleigh, from 28 February – 1 March.